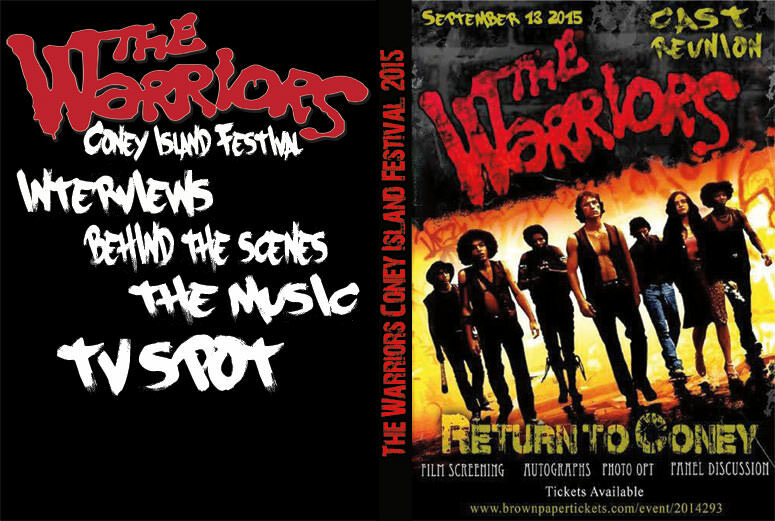 If you hadn’t heard, there is an officially licensed board game based on The Warriors in the works. In fact, you can get involved and support the project now by making a contribution on Silly Kid Games’ Kickstarter page here. They have so far raised a third of the total $100,000 needed with another 21 days left to go. Over 400 people have so far pledged which is great. 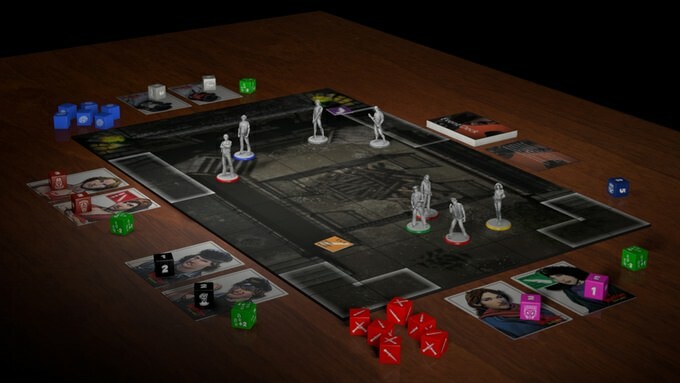 Silly Kid Games have recently announced that Mercy will be added to the game as an exclusive figure available only to backers through Kickstarter through the Warlord and Come Out to Play tiers. 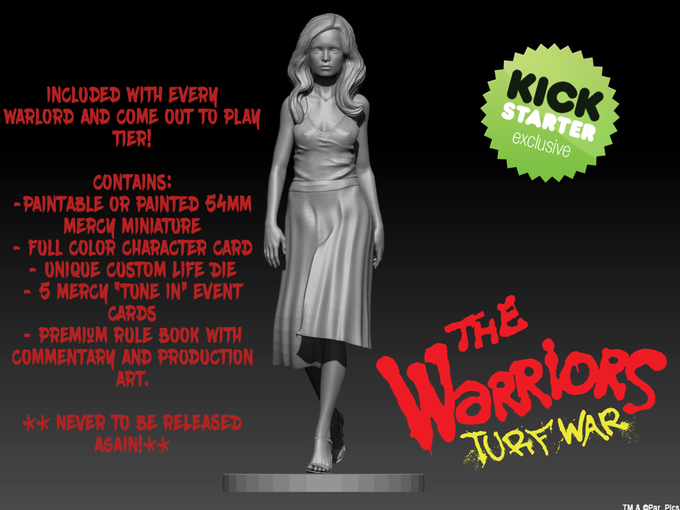 The figure will be available painted or unpainted and includes its own custom cards and die. The only way to receive the complete game, including the Mercy bonus content, is by backing the project on Kickstarter. This is an awesome project and I hope that all fans of the movie will consider backing the project, even if it is just for a dollar.